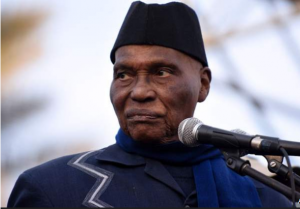 The February 24 presidential elections in Senegal will proceed as planned despite a boycott call by former president and opposition leader Abdoulaye Wade. 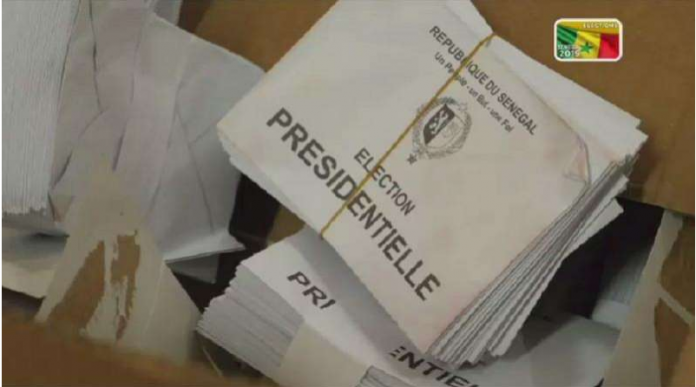 Campaigns for the February 24 presidential election in Senegal began on February 3. Five candidates will contest the vote, including incumbent Macky Sall who is seeking second and final term in office.